After reading the title, your first question might be why, and not how, should I give back to the local community. If you’re a busy business owner, you are probably spinning a lot of plates already, so actively doing something to give back to the people in your community might be the last thing on your mind. There are two answers to this. The first is your social responsibility. If you’re in a position to help others, then surely you should make the effort. On an ethical level, it’s something we should all consider. Secondly, giving back to the community makes perfect business sense. This is the ideal ways to generate more leads for your business, as in your giving, you will be raising your profile. If your social responsibility wasn’t incentive enough, then let a potential increase to your profit margins give you the impetus. Of course, you might agree with the above in principle. But if as we said, you are spinning a lot of plates while trying to grow and manage your business, you might decide you don’t have the time to support the community near you. Thankfully, however, not every option available to you is time-consuming. Check out the following ways to give back to the community, and consider how you might implement them within your business schedule. 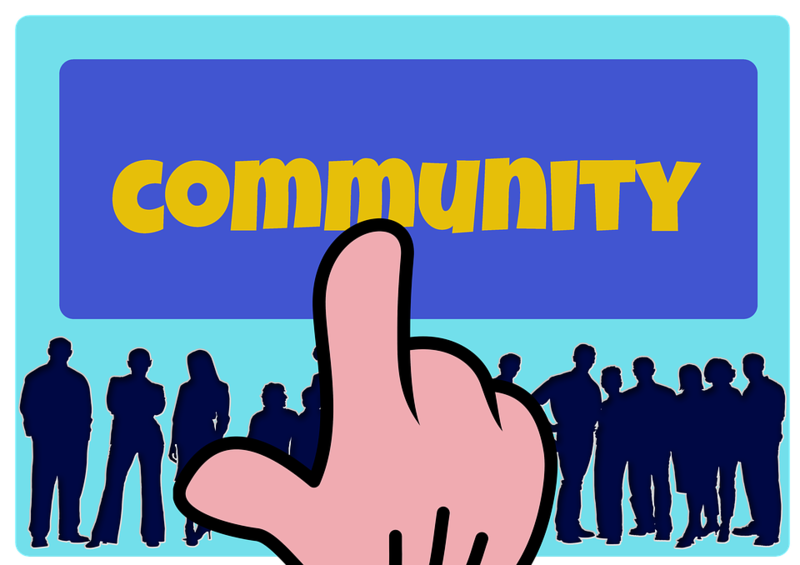 If you don’t have the time to actively get involved with your community, the least you can do is share some of your business profits. If there are causes or projects close to your heart, or that have a special affinity with any of your employees, donate any spare funds you have available to you. Not only will your donations help another, but the act of giving might also boost the morale of your staff if they have had a say in where money can be used. Every community has an unemployment problem; some worse than others. However, as a business owner, you are in a prime position to do something about this. For starters, you could take on more staff, be that on a temporary, part-time, or full-time basis if you have work available. Alternatively, you could work with a training provider, and offer on the job training as part of an apprenticeship programme. Especially when these programmes offer key skills, such as IT apprenticeships, you are giving somebody the tools for a future career, whether that’s within your business or elsewhere. And you might be able to donate your time speaking to college and unemployment groups, perhaps offering guidance to others in how to start a business, or teaching them valuable skills that will improve their employment chances. Do you remember the challenges you faced when starting your business? You may have had issues with your cash flow, or you may have had an initial delay in getting your business noticed. These are common issues for all new businesses, but if you are already established, you may be able to offer solutions to any non-competing business in your locale. Could you donate some of your profits to a new business? Could you donate any equipment you are no longer using? Do you have any skills and knowledge to pass down? Could you give another business a shout-out within your marketing materials? Think about it, and do what you can to help. And by helping another business, you may well have your generous favours returned should they be able to support you in some way in the future. We have touched on a few ways to help the community, but there are bound to be other things you can do. You might sponsor a charity event, for example, or volunteer your time supporting a local cause. So today, think about your local community. How can you give back? By taking the time and effort, you will reap both the personal and the financial rewards through your generosity. Let us know your thoughts, and please share any of your ideas with us too!